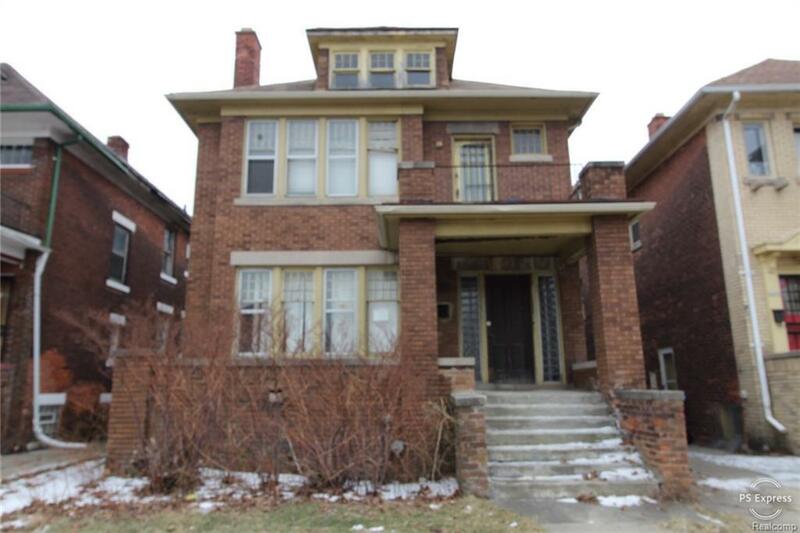 GREAT OPPORTUNITY ON THIS BRICK 2 UNIT MULTI-FAMILY HOME IN DETROIT. 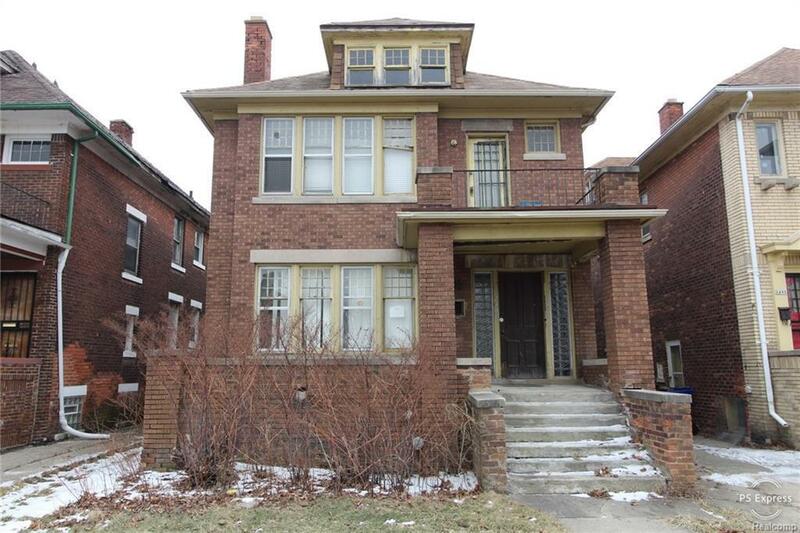 TWO-UNIT HOME WITH 3 BEDROOMS, 1 BATH IN EACH UNIT. GREAT ROOM SIZES, BASEMENT, AND FENCED YARD. 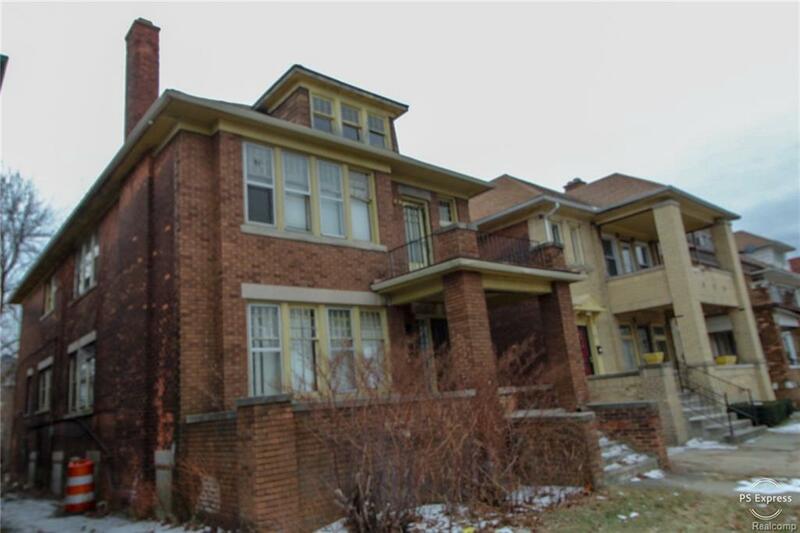 CLOSE PROXIMITY TO THE BOSTON EDISON NEIGHBORHOOD, NEW CENTER, HENRY FORD HOSPITAL AND OTHER AMENITIES. ALL MEASUREMENTS APPROXIMATE, BUYER AND BUYER AGENT TO VERIFY ALL INFORMATION.